We are the tail end of Q1 this year and the smartphone market does not have too many devices with the latest Snapdragon 845 chipset. But one of the reasons could be that the next-generation chipset will be a real leap in terms of performance and connectivity. 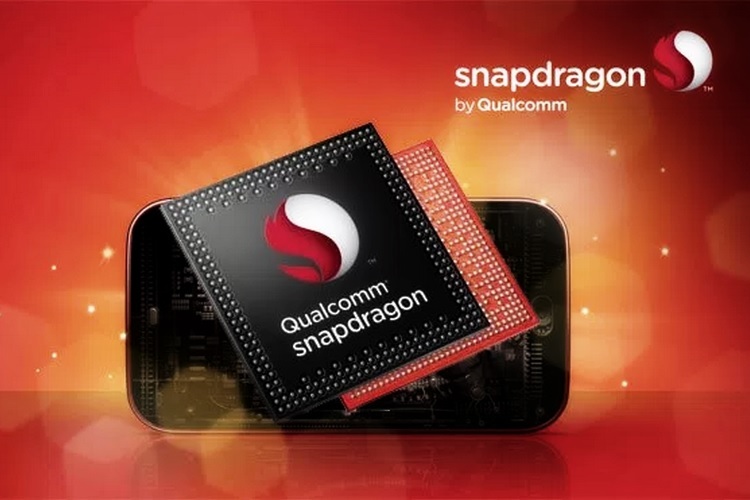 Qualcomm Snapdragon 855 will reportedly be shown off later this year and will come with 5G-capable Snapdragon X50 modem. Devices with the SoC will only arrive in early 2019, though. SoftBank revealed details of the launch during a 2017 earnings call. The Snapdragon 855 was mentioned in relation to the 5G network at Sprint, where SoftBank has a major stake, there is even talk about it being acquired completely. SoftBank primarily spoke of developments at Sprint and how the US carrier is working with the likes of Samsung, Ericsson, Nokia, and Qualcomm. It did not elaborate much about the hardware specifications of the chipset, but revealed a fancy moniker “Snapdragon 855 Fusion Platform”, which could be the official name. Qualcomm started calling its mobile chipsets “platforms” last year as they have components such as modems, ISPs and radio on board. But, the “Fusion” is an intriguing addition and points to some kind of a revamped architecture or design. Softbank said that the chipset would be revealed later during the year while the first smartphone bearing the Snapdragon 855 will hit the market early in 2019. From earlier reports, we know that Qualcomm might also be working on another chipset which will be slightly less powered but equipped with the same Snapdragon X50 modem for 5G interactions. It is expected to be called Snapdragon 850. Other details about the chipset including the number of cores and clock speed were not talked about but we can assume that the Snapdragon 855 will be built using a 7nm process. Meanwhile, Broadcom had recently ensured that its acquisition of Qualcomm will not hinder the latter’s 5G R&D. Besides pledging a special $1.5 billion fund for training engineers in the US, Broadcom vowed that it will make the country a global leader in 5G. This was after the US government intervened in the Broadcom-Qualcomm deal, alleging that Broadcom’s foreign ties could threaten national security.